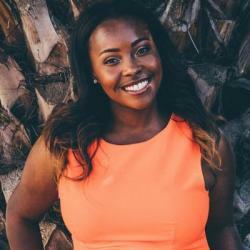 If you want to make money on social media, you’ll want to take notes from social entrepreneur and cultural curator Michell C. Clark. In our last conversation with him, Clark shared his journey on becoming an established social entrepreneurship. And now, we are sharing ways that you can make money on social media as a follow-up to that conversation before we head to Charlotte, North Carolina, for the Entrepreneurs Summit to dive deeper into the subject. “Some of the first steps are: getting a strong sense of self, what you bring to the table, and how that can help a specific group of people,” says Clark. People are attracted to people on social media, which means that they are invested in you. And, your influence as an individual is what can compel someone to take an actionable step toward making a purchase of some sort. Even if your business is established, and your products and services are stellar, you should craft a plan where you outline what it is that you want to get from utilizing social media. From there, you will be able to decide who it is that you want to do business with. “Figure out your skill sets, your passions, and what drives you. And then, focus on the unique value that you bring to the table,” says Clark. It is also key to figure out what social platform is going to best fit your brand and help you achieve your goals. If you plan to create visually appealing content, Instagram might be your platform of choice so that you can take advantage of the 800 million people who are into reading long captions, finding content through hashtags, and interested in following you behind the scenes as you work. It might be that you want to create a business profile on Facebook where people can come to one place to find your products and services. Or, you can tweet about what you do. Either way it goes, come up with a strategic plan. Learning your audience is essential to building your brand or presenting products and services online. Clark says that once you have an understanding of who your audience is, you can then begin to figure out what it is that you can build based on their needs. Do research on your key personas and what platform you’re most likely to find and engage with them on. From there you will be able to establish your voice and possibly be able to leverage your audience when forming partnerships with organizations and sponsors. Consistency is key for a number of reasons, but here are two. Number one, people follow you or your brand for a reason. And, because they have chosen to invest in you by following you, it is important to post regularly and be as loyal as they are to you. Secondly, every social media platform has an algorithm. And if you do not post regularly, there is a possibility that your content can go unseen by a good number of your audience members when you do decide to post. Create and share visually appealing content. Engage with your audience in real time, receive feedback, and learn from them. 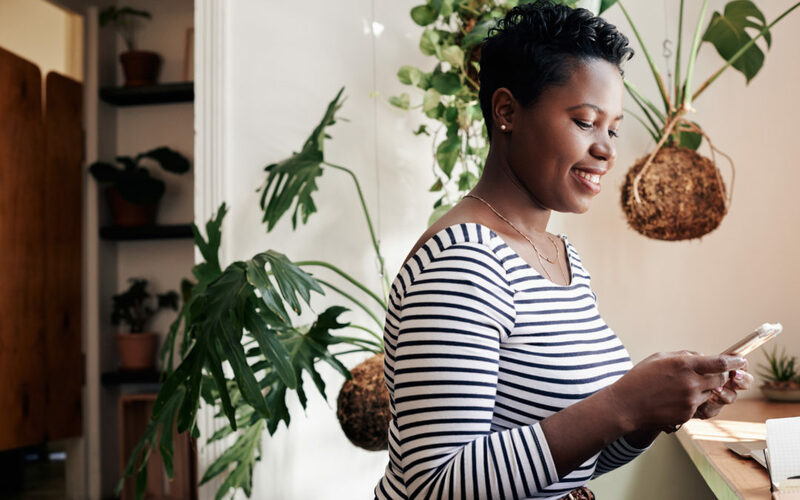 Still want more information on influencer marketing and how to capitalize on social media as a small business owner or entrepreneur? 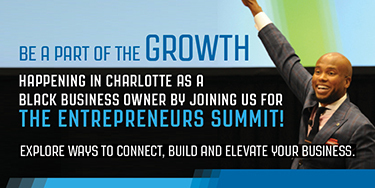 Join us in Charlotte from June 6-9 at the Entrepreneurs Summit for more expert advice.